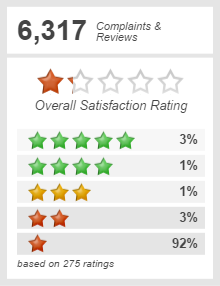 Staples is getting out of the post office business, though not willingly. After years of protests by postal workers, the U.S. Postal Service is ending the arrangement under which Staples sold postal services, acting as sort of an auxilary post office. The USPS said in a letter to the APWU that the cancellation will be effective in March 2017. Staples will be removing all signage and will discontinue postal services at the national retailer’s roughly 500 U.S. locations that handle postal services. In exchange, APWU is calling off the boycott of Staples effective immediately. 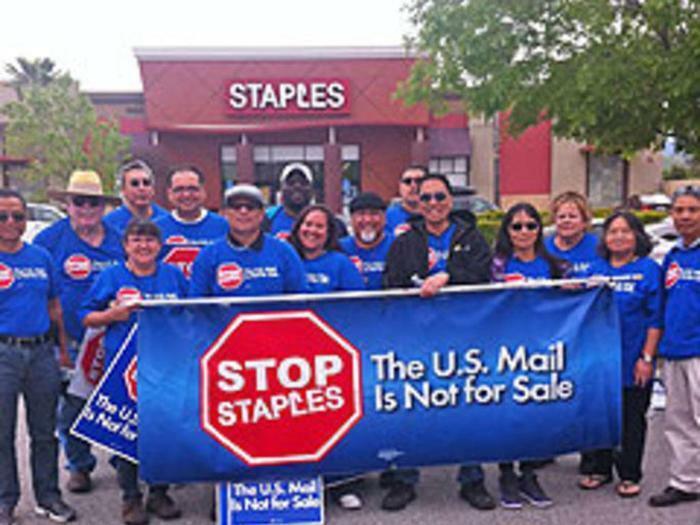 Union members have been waging a national "Stop Staples" campaign for nearly three years, challenging the USPS’ scheme of privatizing postal retail operations and shifting postal services from neighborhood post offices to Staples locations. APWU’s members argued that this plan would diminish the USPS brand by having mail processed in unsecured locations by workers who had little or no training in protecting the privacy and sanctity of the mail as well as ineffectively serving the customers with the broad array of postal products and services.